If you are visiting this page you are probably familiar with traditional poker and you are looking to find out more about live dealer poker or live poker games! Online poker became extremely popular in the last decade or so especially in the UK with the WSOP TV series. 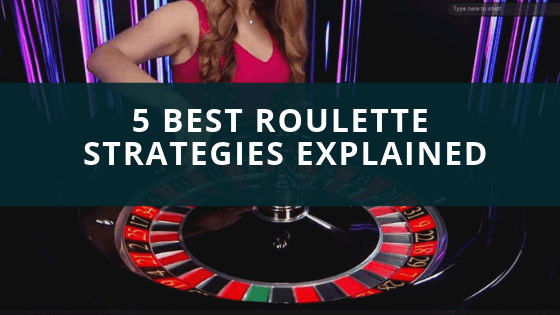 This popularity has led to online casinos introducing a number of live poker games that differ from the traditional poker rooms. We started with one live poker game (Casino Hold’em) and we now have a full list of live poker game variations. So, you might be wondering by now…what is the difference between online poker and live poker? Live Casino Hold’em was the first live poker game that was introduced in the market. It is the more common type of online poker we can find outside the traditional poker games (tournaments, cash games etc). It is a clever twist of traditional poker but instead of playing against other players you play against the dealer. Live Ultimate Texas Hold’em is another variation of the traditional poker Hold’em type with 3 stages of betting( before the flop, the river and the dealers hand) which makes it a very interesting live poker game. 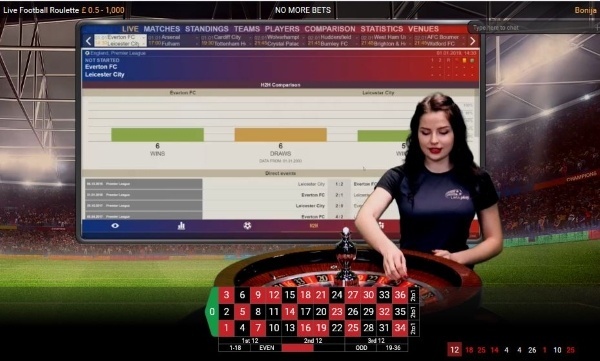 This is the most latest addition to the live poker games list and is an exclusive Evolution Gaming product. This is live poker variation that is fast-paced and based on hands of just three cards. In Live Three Card Poker all players compete against the dealer who must get a ‘Queen High’ to play. There is also an Ante Bonus for players achieving a Straight or better, no matter what the dealer’s hand. Live Caribbean Stud Poker is a poker variation that follows similar rules to the traditional five stud poker, with the difference of course that you play against the live dealer. Ideal for poker players that want to play a different variety to the classic hold’em.